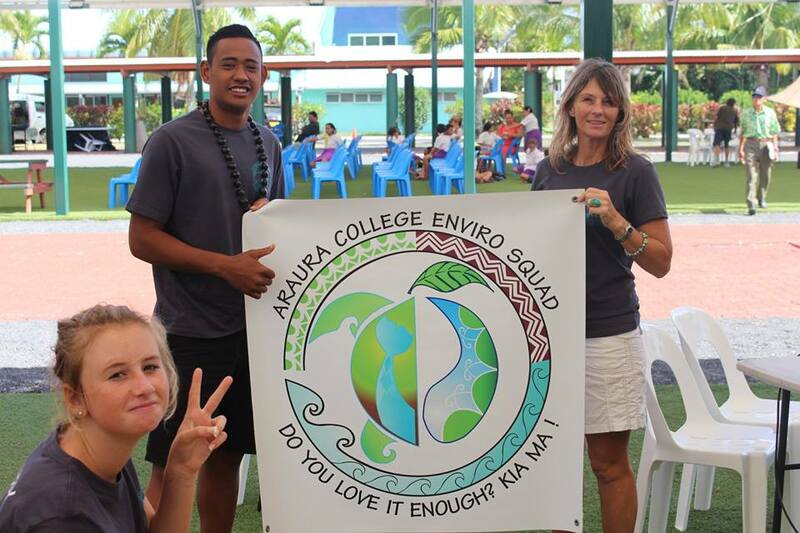 With Lagoon Day approaching fast, the Araura College Enviro Squad are in the midst of their preparations. 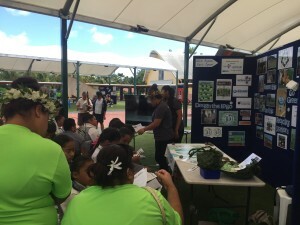 The students are summarising their research, investigations and projects so they can demonstrate all of their work to reduce waste and protect Aitutaki’s land and lagoon by promoting the 3Rs – Reduce, reuse recycle. 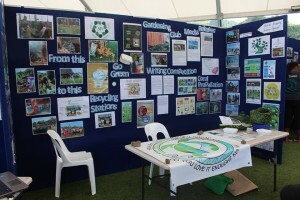 For their primary research, the Enviro Squad are surveying fellow students about their attitudes to rubbish and awareness of the impact on the environment, as well as undertaking assessments of the school rubbish. 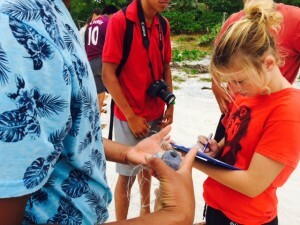 As part of Clean Up the World Day, the Enviro Squad not only cleaned up the beach at Base One, but also used transect tapes and survey sheets to complete a marine debris beach survey. 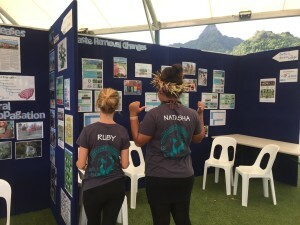 In two weeks they will complete the same assessment and then use the results as part of their presentation at Lagoon Day next month. 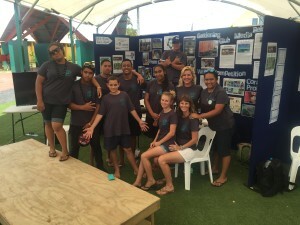 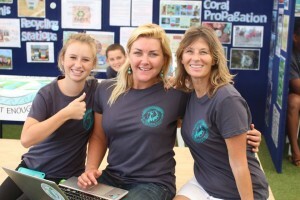 Raising awareness is key to the Enviro Squad’s purpose, and the students recently presented their project to the Island Council where they received really positive feedback. 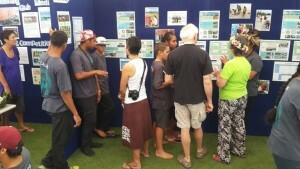 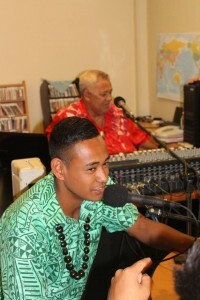 The Island Council are delighted to see the younger generation being passionate and committed to protecting the environment and encouraged the students to propose a by-law for them to consider, potentially around banning certain plastics on Aitutaki and presenting the alternatives. 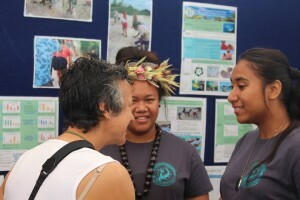 The Araura College are extremely excited to present their projects and ways to protect Aitutaki’s beautiful lagoon and also look forward to learning from other schools, government departments, NGOs and businesses about what they are doing to protect the environment. 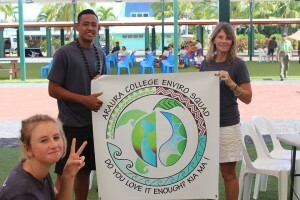 A big Meitaki Atupaka to the Aitutaki Conservation Trust, The Cook Foundation and Air Rarotonga for their support in sending the Enviro Squad to Rarotonga this year to participate in Lagoon Day.